The Taiwanese military grounded its fleet of French-made multirole Mirage 2000 aircraft on Wednesday after Capt. Ho Tsu-yu’s plane disappeared from their radars 34 minutes after taking off. The jet took off Tuesday evening from the northeastern coast of the island, and was about 90 miles from shore went it suddenly went off the grid, the air force said. Grounding the fleet was likely taken as a precaution in the event that a technical malfunction caused the aircraft to disappear from radar. Seventeen jets were sent out to find the missing plane later on Tuesday, but so far rescue pilots have not found the Mirage or Ho, Channel News Asia reports. At least 10 Taiwan Coast Guard and Navy surface vessels are participating in the search and rescue operation as well, the Aviationist reports. The air force said it received signals that may have come from the plane's emergency equipment, the Taipei Times reports, adding that Ho communicated with some other pilots while flying. The communications data has been sent to an investigation committee, but the air force hasn't disclosed the content of those communications. Lt. Gen. Chang Che-ping called Ho an "excellent" pilot, adding that the air force hopes Ho can be "safely rescued soon." 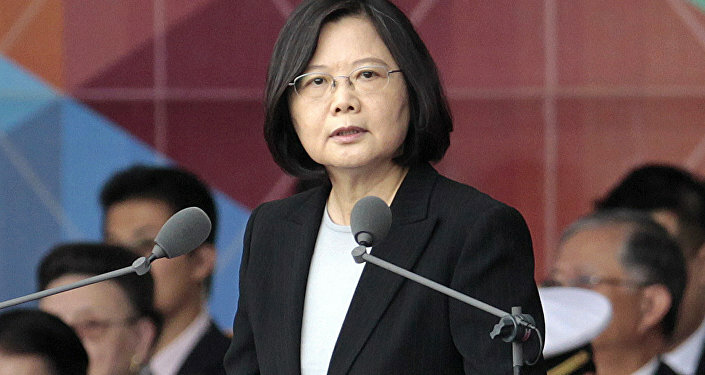 An investigation into Ho's background is ongoing, but Chang rejected the possibility that Ho defected to China. 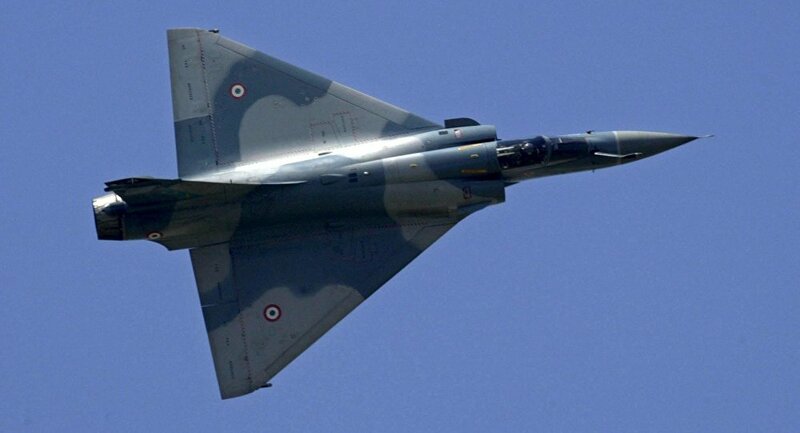 He also said the young aviator graduated pilot school in 2013 and logged more than 220 hours flying the Mirage since, according to the air force. Ho apparently had a health issue that triggered a leave of absence in 2015, but Chang did not disclose further details about Ho's health. Taiwan's Mirage 2000 jets have been involved in five accidents between 1999 and 2013, three of which were deadly, the Aviationist reports. Taiwan's fleet of 60 Mirage planes was also grounded in 2012 following the death of a pilot who was training on the jet in France.